Began her title career in 1992 in Northern Virginia. Robin started performing title searches and recordings, preparing title commitments and policies, preparing recorded documents to be returned to parties and obtaining satisfactions for mortgages and liens/judgments. In 1996 Robin made the move into the closing facet of the business and since has been involved in all aspects of real estate closings including review and opening of contracts, refinance transactions, and handling escrow and underwriting audits. 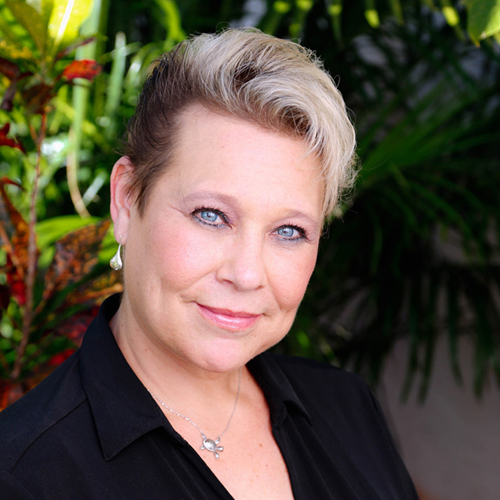 In 2004 Robin moved to Palm Beach County to continue handling all aspects of real estate closings. Her first venture in Florida was opening a branch office for a well-established title agency located in Northern Virginia and Pennsylvania. Following this, she was instrumental in the startup of Guarantee Title, Inc. in 2008. As a Florida Licensed Title Agent and Notary Public Robin has handled 1,000s of real estate transactions from open to audit. In her spare time, Robin enjoys reading, cooking, yoga and has recently become passionate about contributing to a charity called Little Smiles benefiting children. She is the proud aunt of two and loves them like her own. Copyright © 2019 Platinum Title Insurers. All rights reserved.